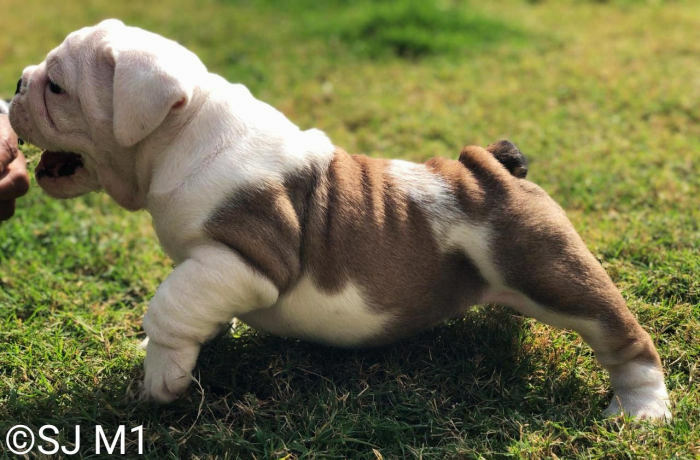 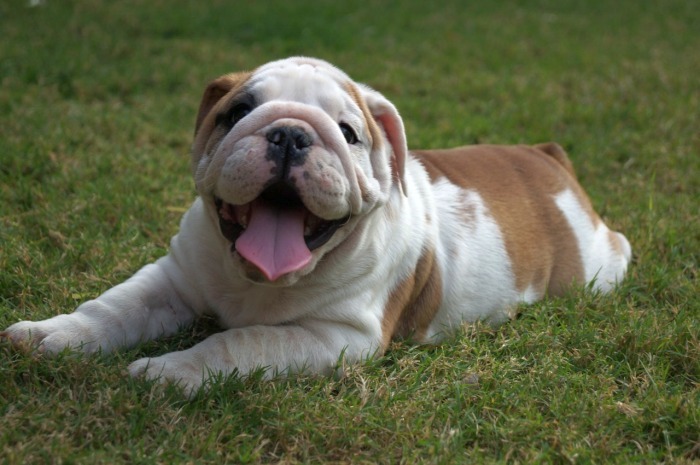 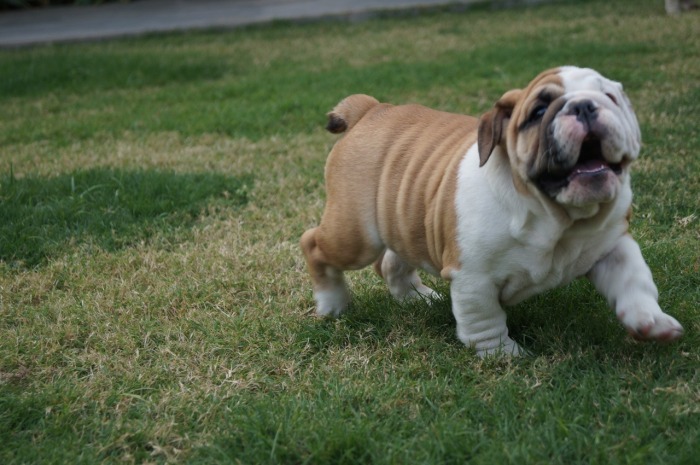 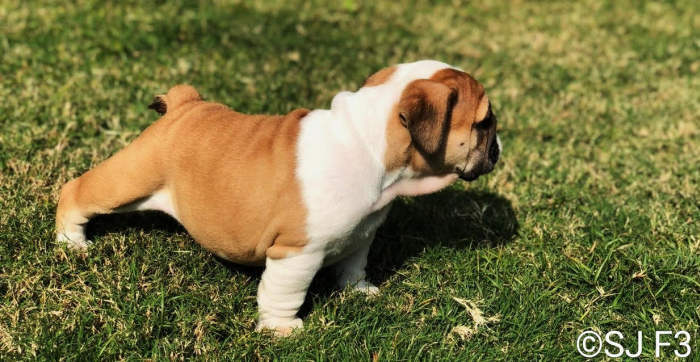 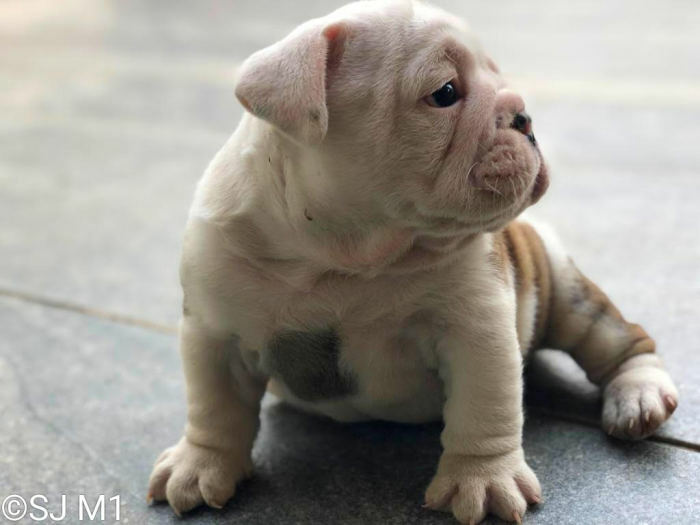 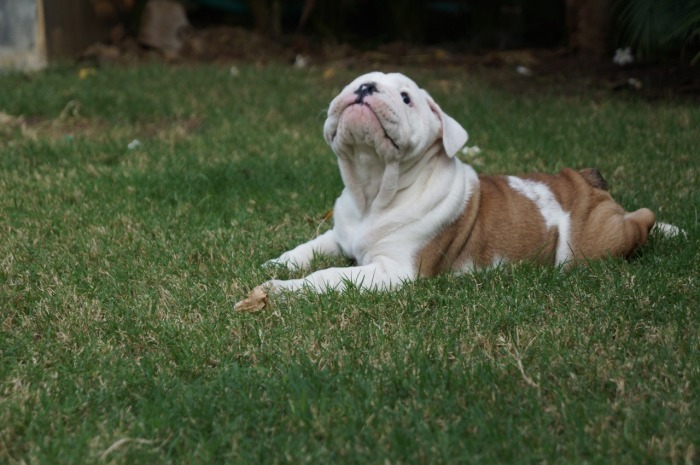 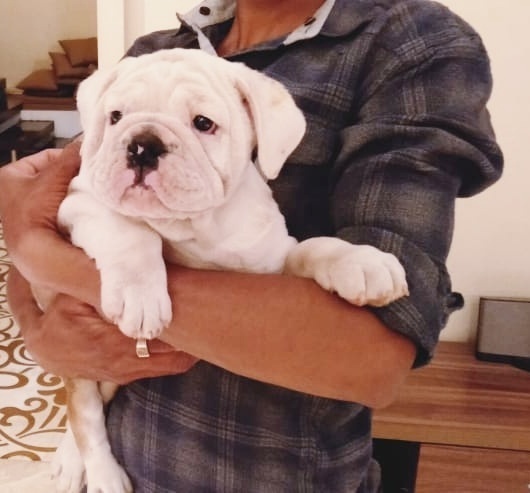 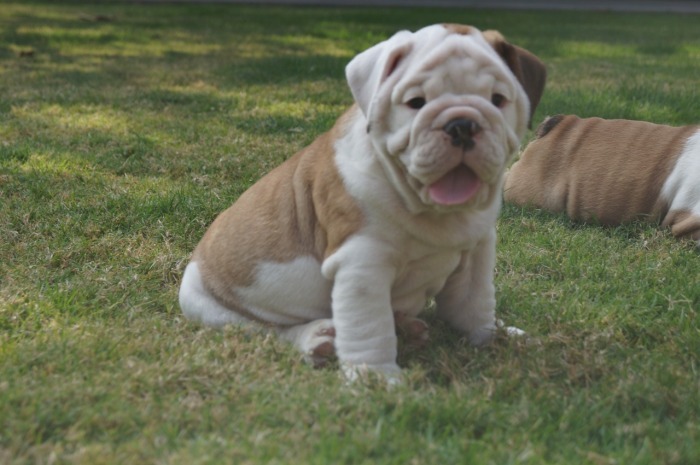 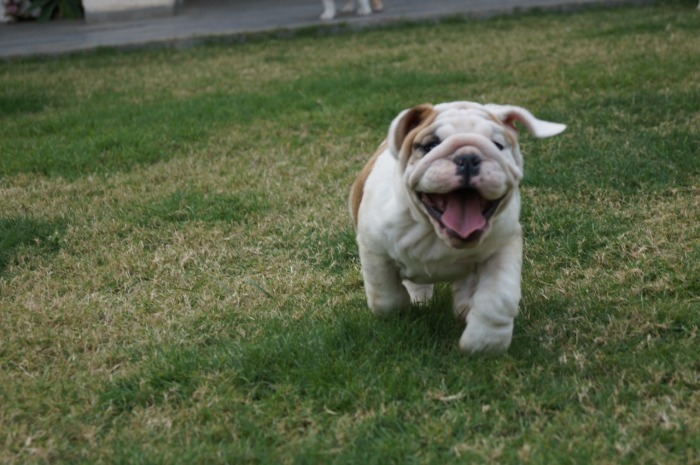 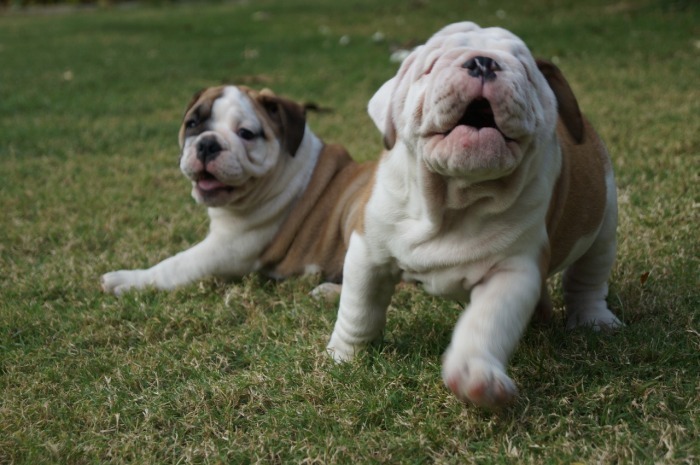 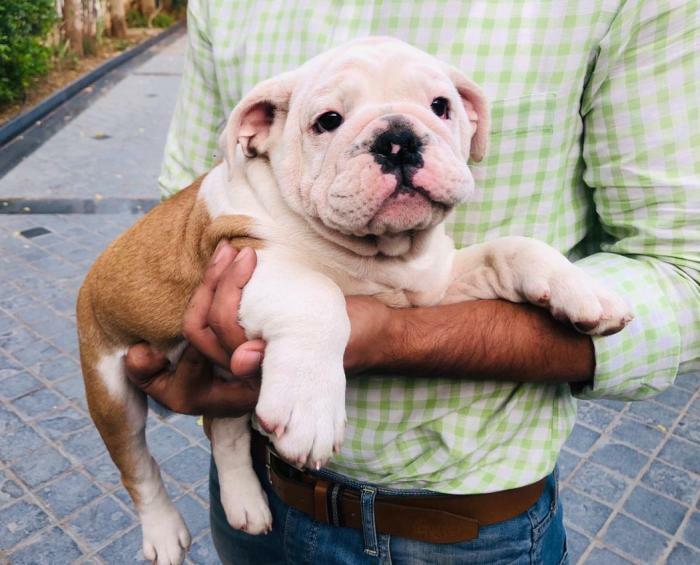 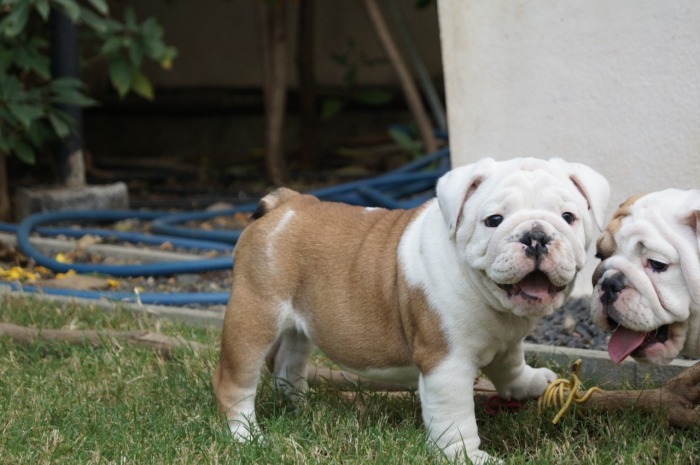 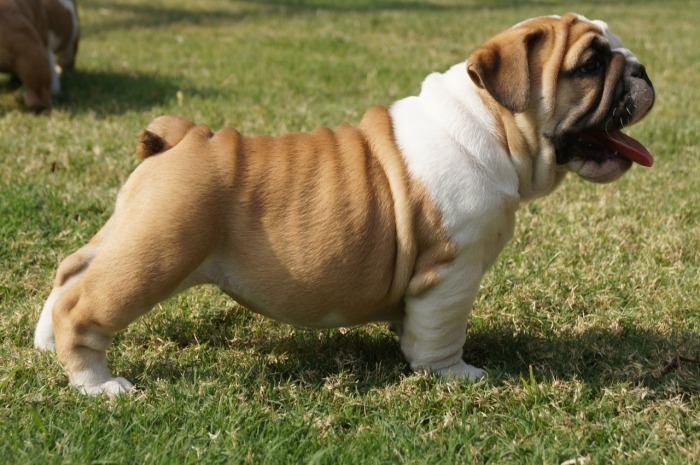 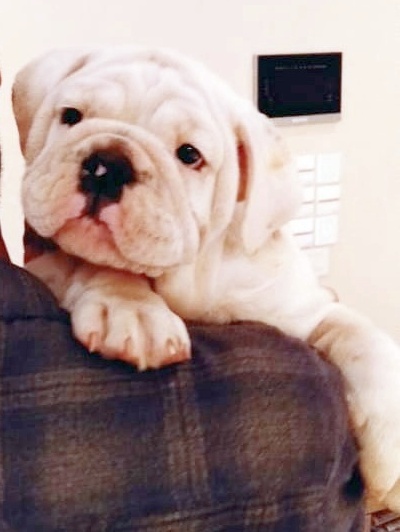 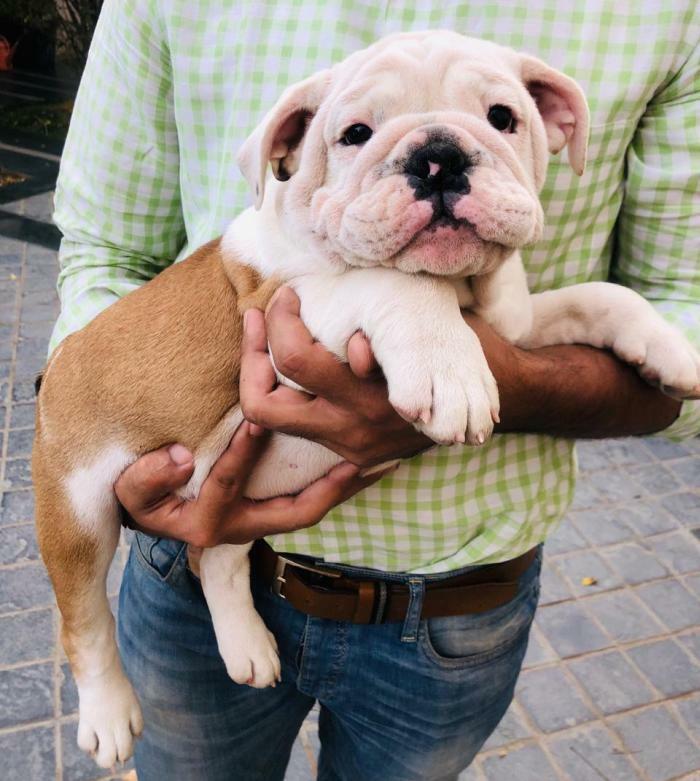 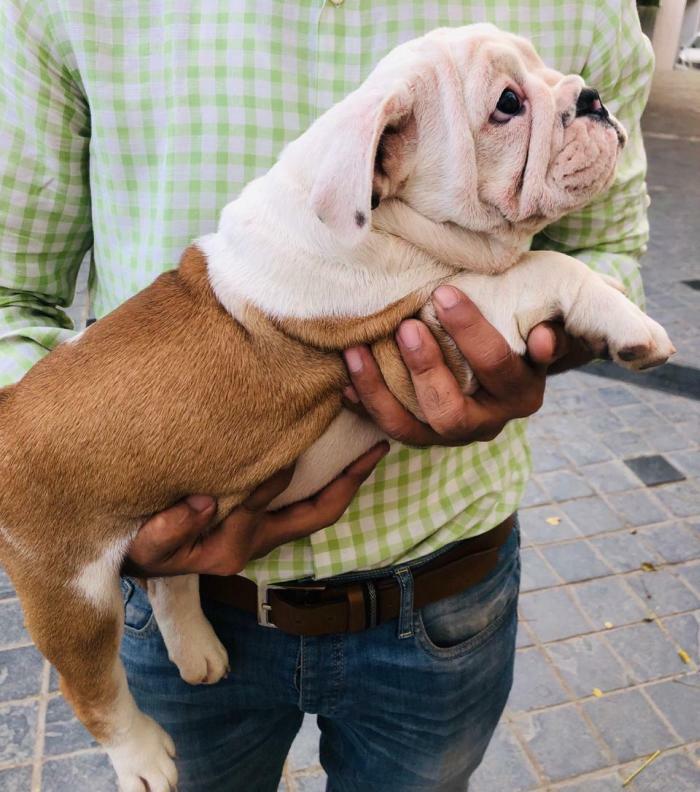 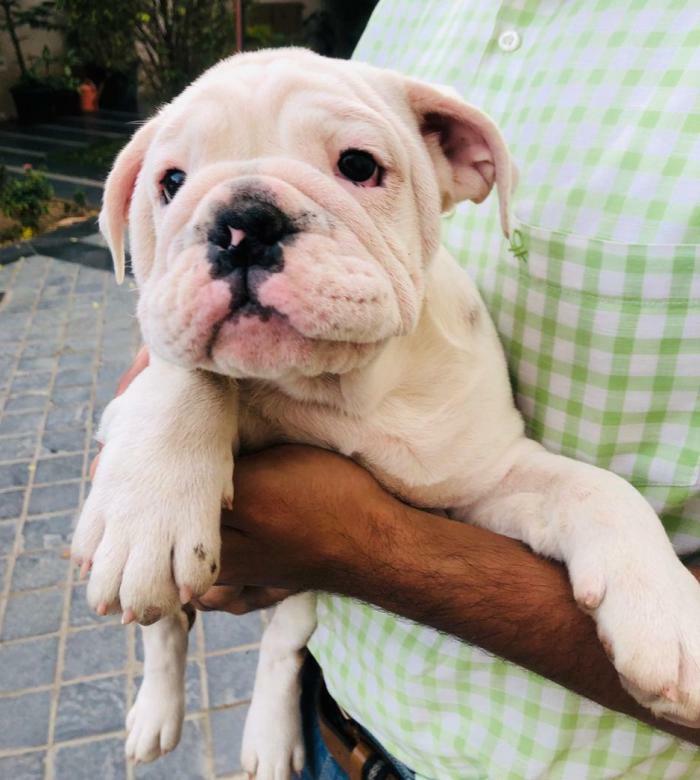 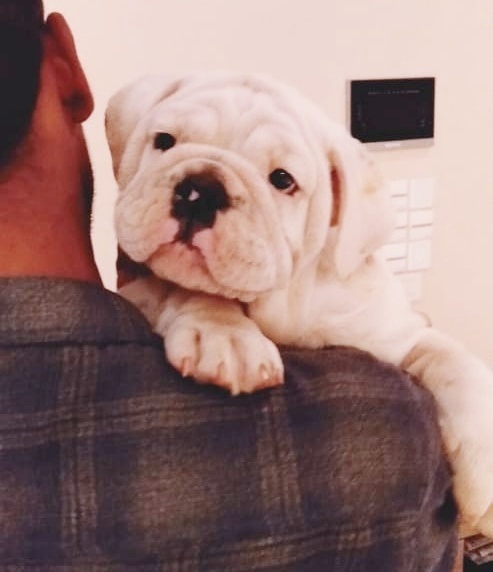 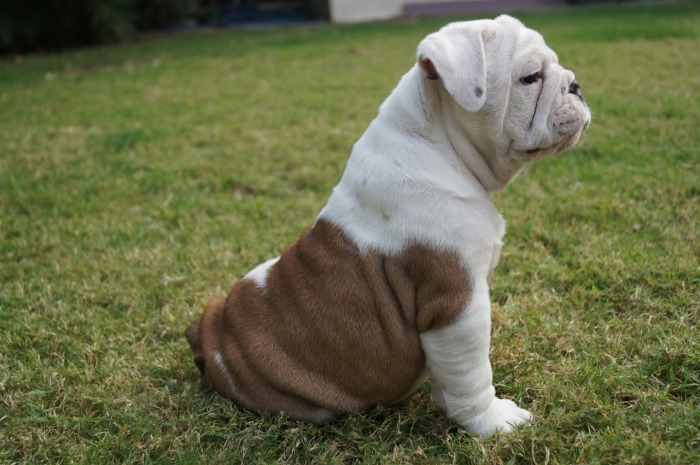 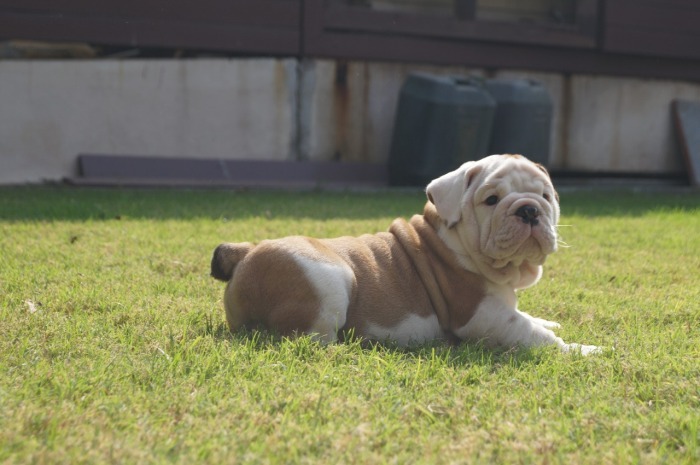 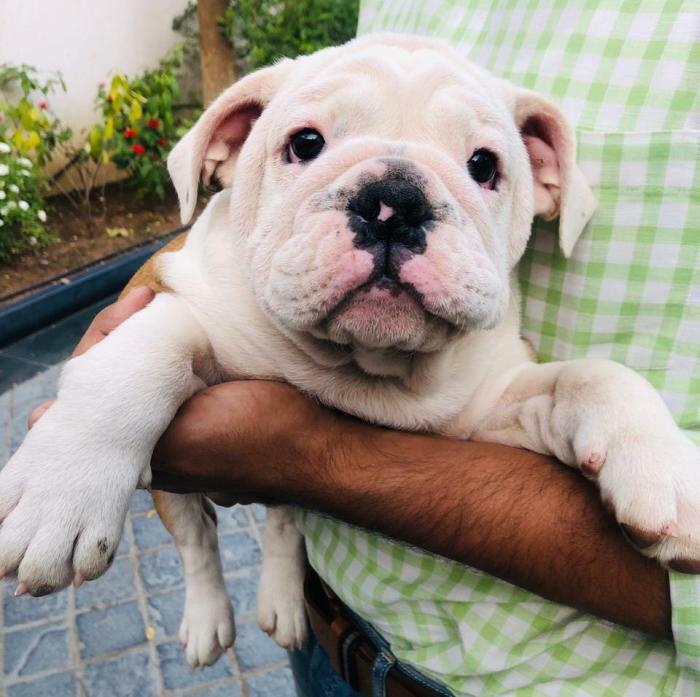 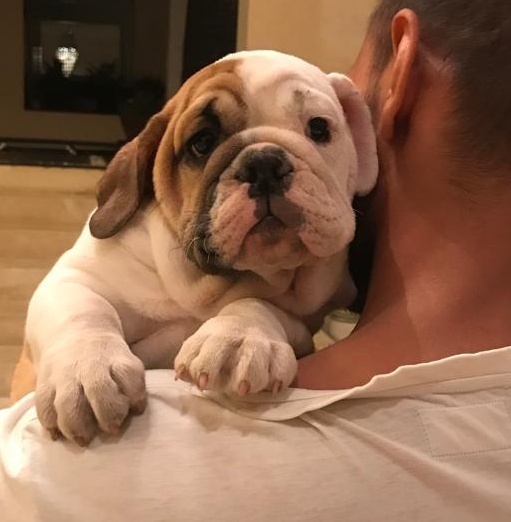 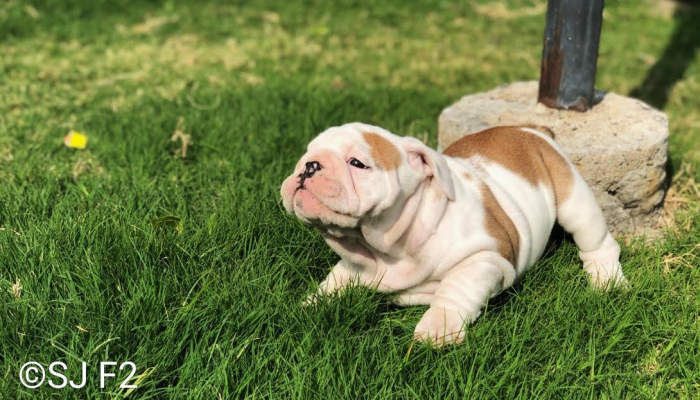 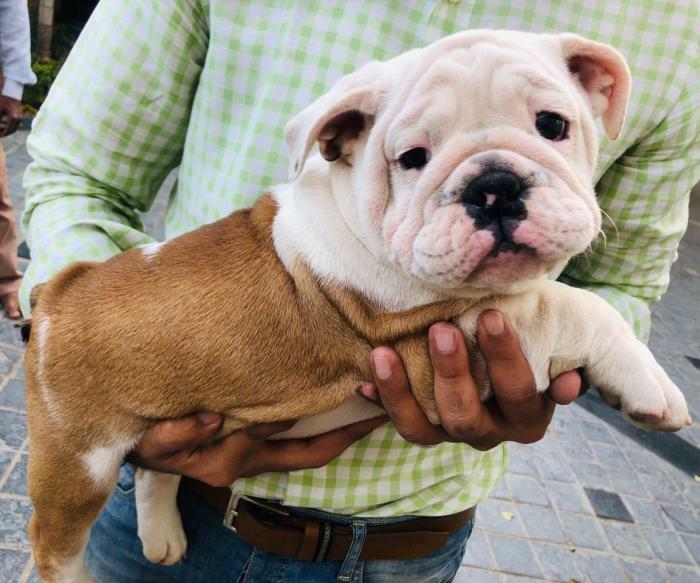 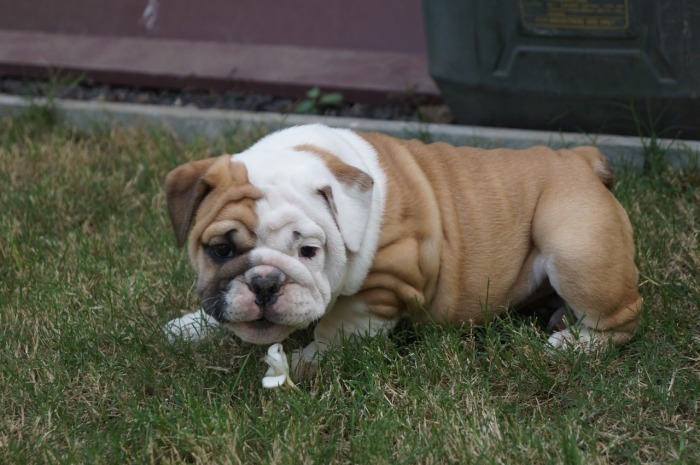 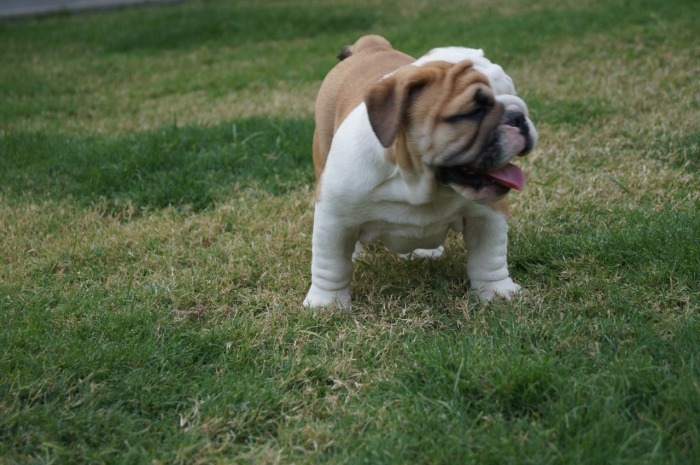 We have English Bulldogs, available to approved homes. 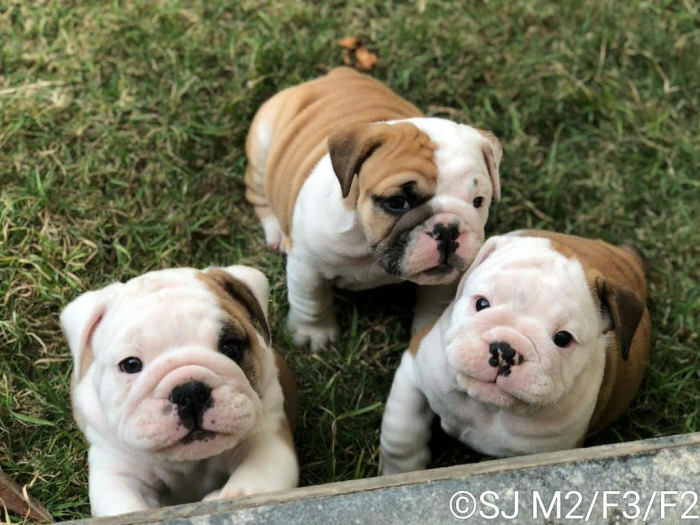 Ready to go to their new homes from 29th January, when they will be 8 weeks old. 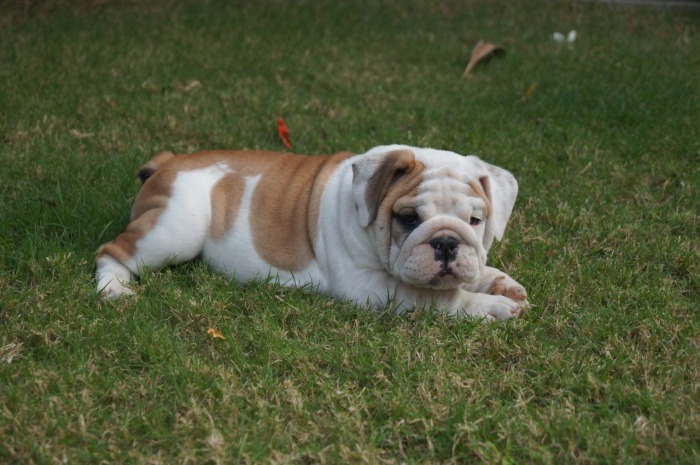 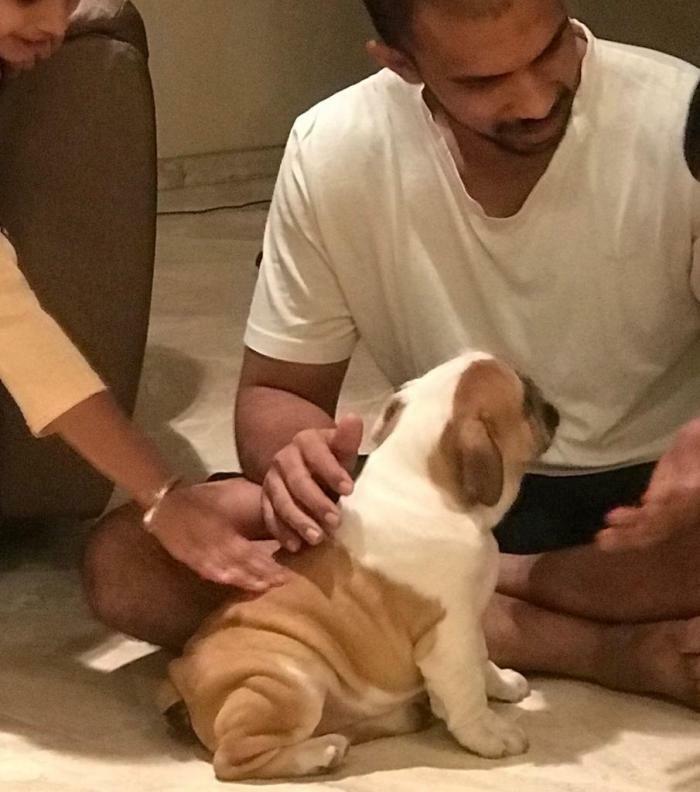 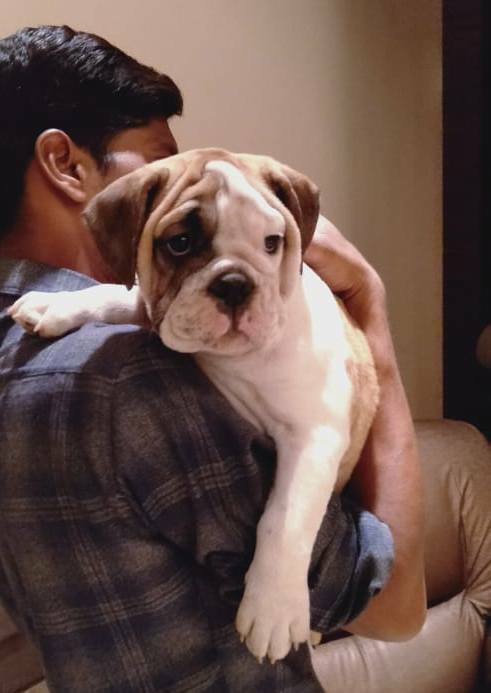 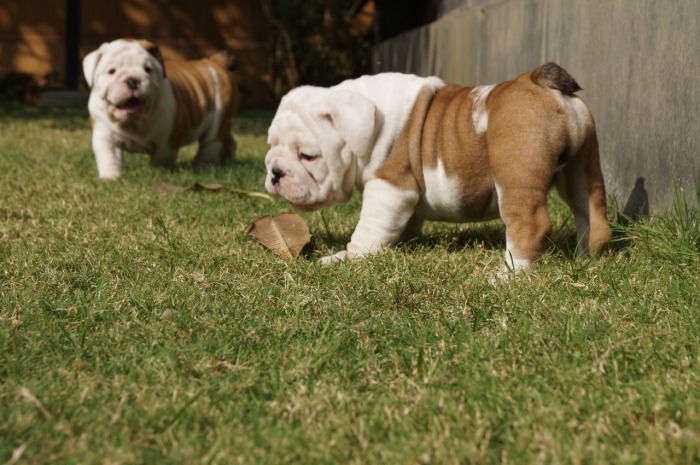 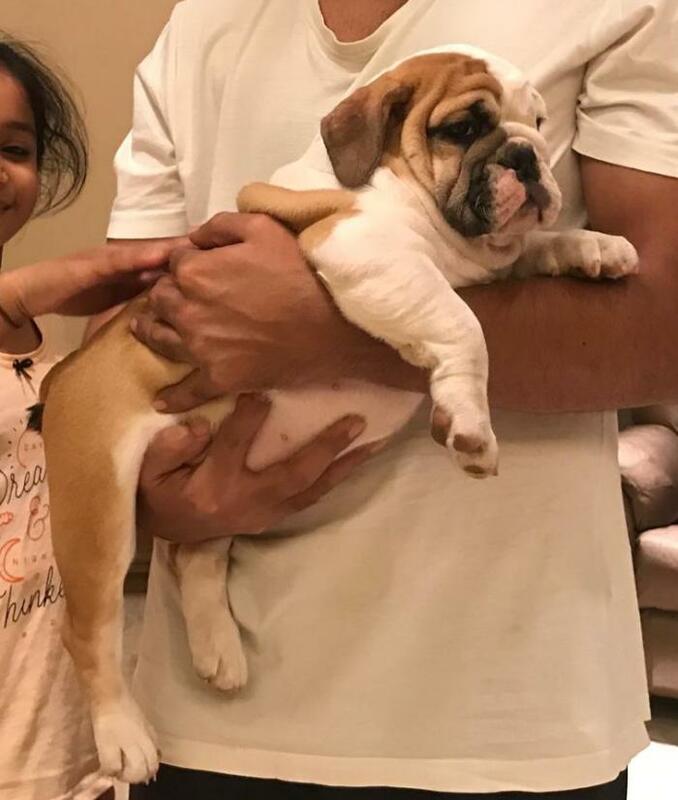 Puppies have exceptional pedigree, combining the best British and Champion Indian lines. 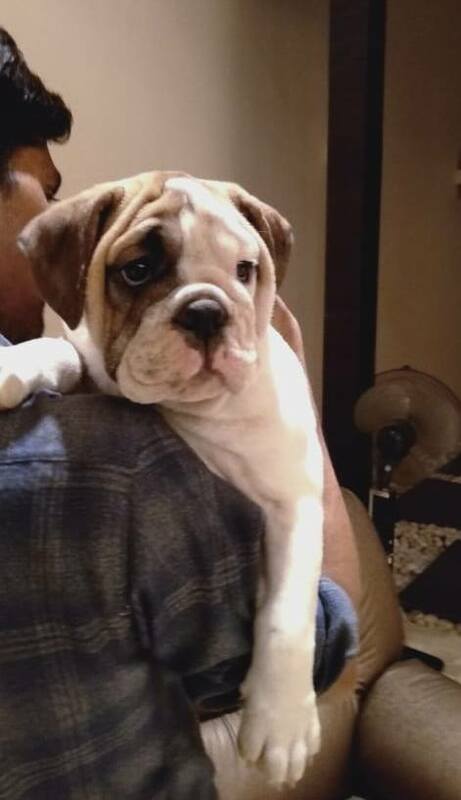 Sire: Sajays Chota Bheem is son of Sanjays Versace (UK Import). 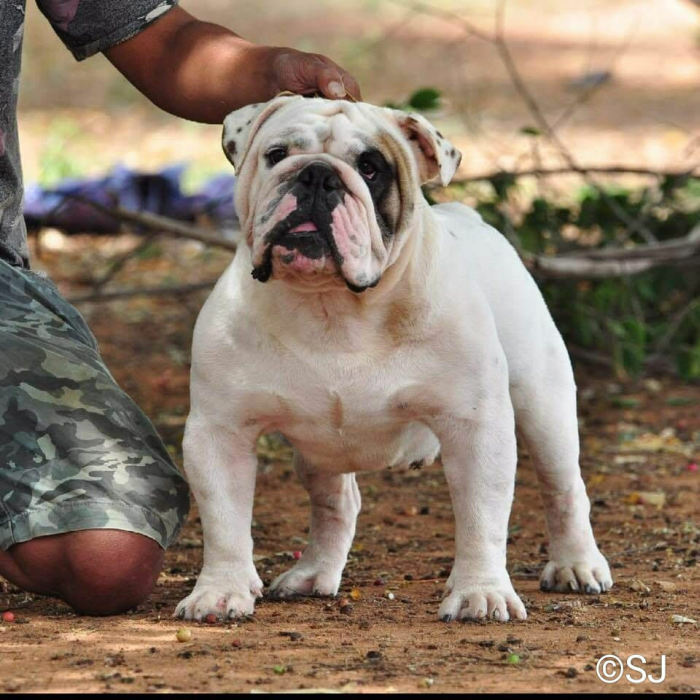 Dam: Sanjays Secreteriate is daughter of Sanajys Spike (Indian Champion). 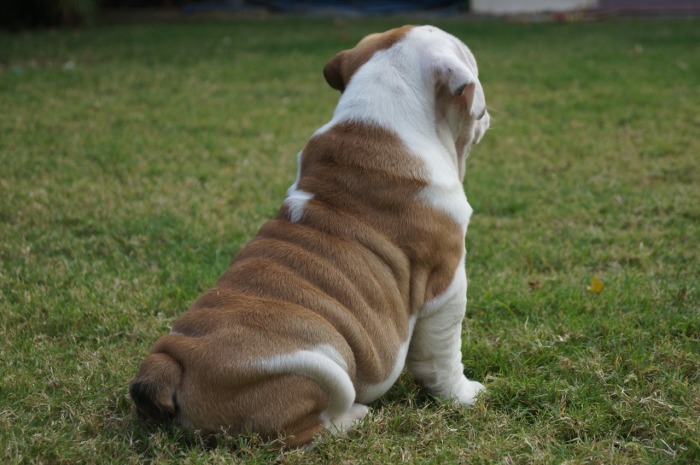 Puppies will be fully vet checked and will have received their Two shots of vaccination. 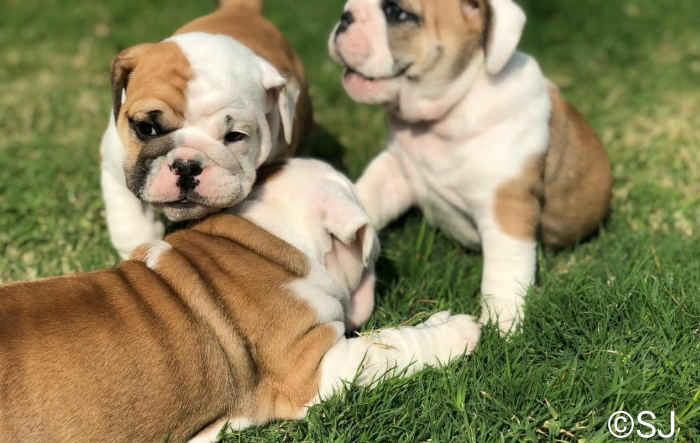 They are dewormed to date.